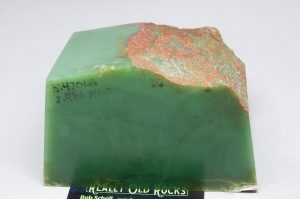 Wyoming Nephrite Jade for sale. 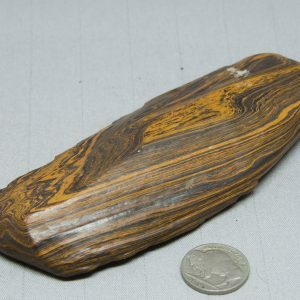 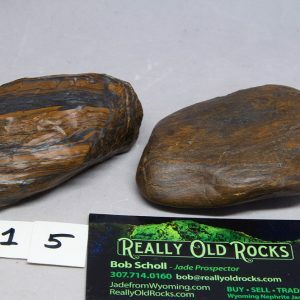 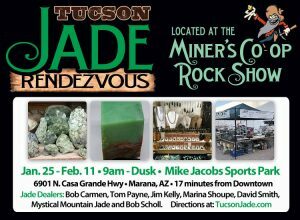 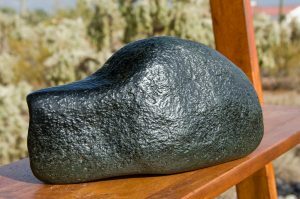 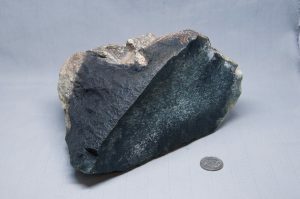 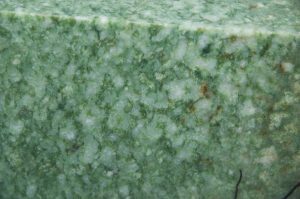 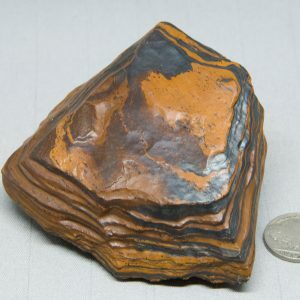 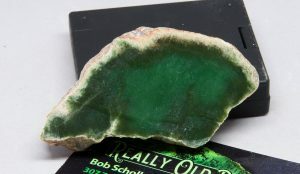 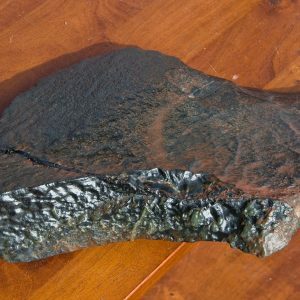 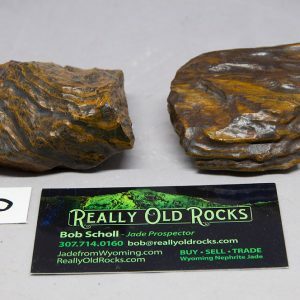 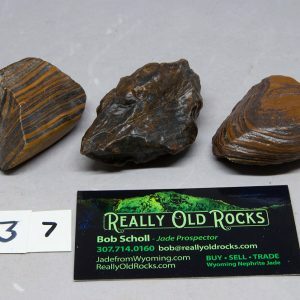 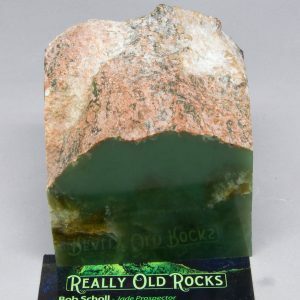 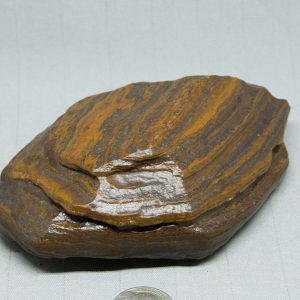 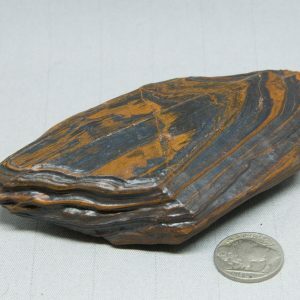 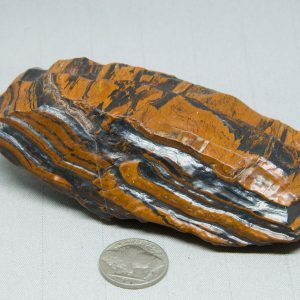 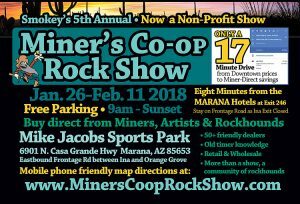 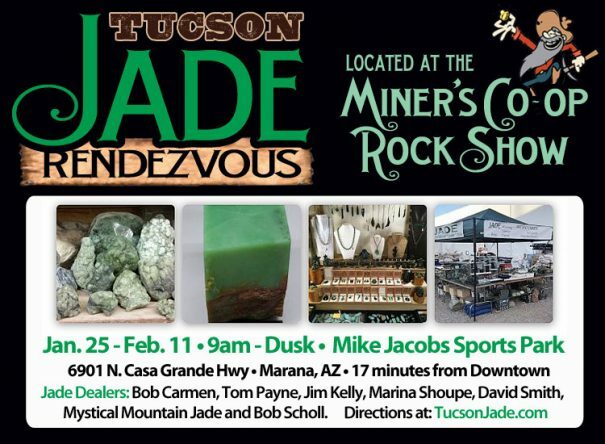 Really Old Rocks offers a wide selection of all types Wyoming Nephrite Jade including: Rough, chunks, wind slicks, surface pieces, slabs, cabs and beads. 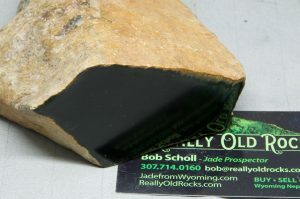 Wyoming jade of all colors: Apple Green, Emerald, Olive, Sage, Edwards Black, Snowflake and more.